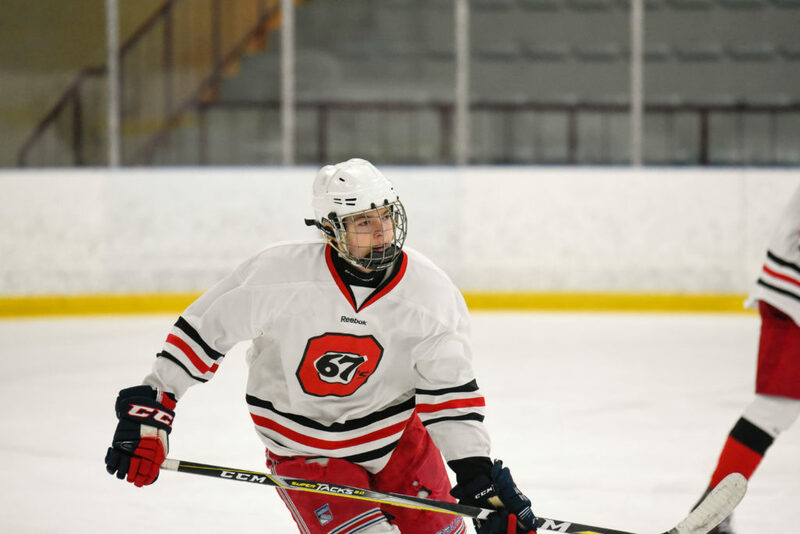 The Ottawa 67’s will welcome the next generation of players this weekend for the club’s annual Development Camp and Prospects Game, which includes 67’s picks from the U-18 & Priority Selections. Each player will be on the ice for two skill sessions with Director of Player Development and Performance Derek Miller and his staff. Each goaltender will be on the ice for two goaltender development sessions with Goaltending Coach Charles McTavish and Goaltending Consultant Fred Brathwaite. Each player will meet with Strength & Conditioning Coach, Sean Young, and his team at Canadian Strength Institute for fitness testing and development. Players will compete in the annual Ottawa 67’s Prospects Game between Team Shaw & Team Boynton. 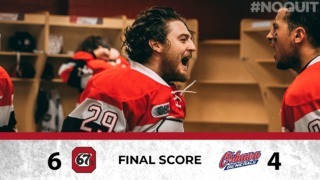 The game will be played from 10 a.m. – 12 p.m. at The Arena at TD Place. 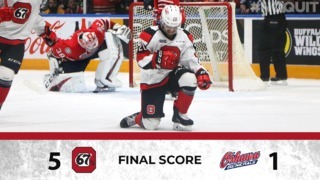 Meanwhile, the current generation of 67’s will get back to the Eastern Conference Semi-Finals for Game 4 from Sudbury on Thursday night. 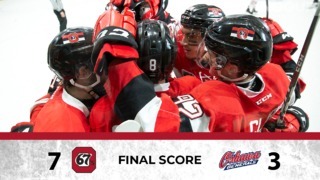 Game 5, if necessary with the 67’s currently leading the series 3-0, would be played at The Arena at TD Place on Saturday at 7 p.m.
Playoff tickets can be purchased here.